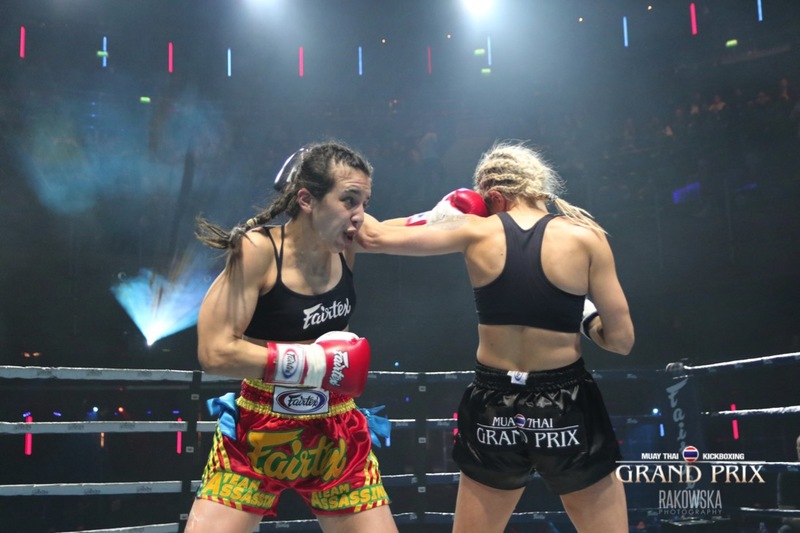 Could Iman Barlow headline Enfusion Live 51 in Canada against Ashley Nichols? 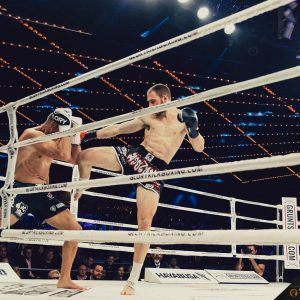 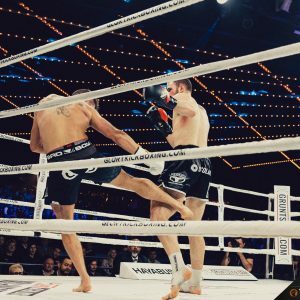 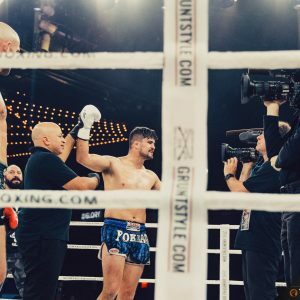 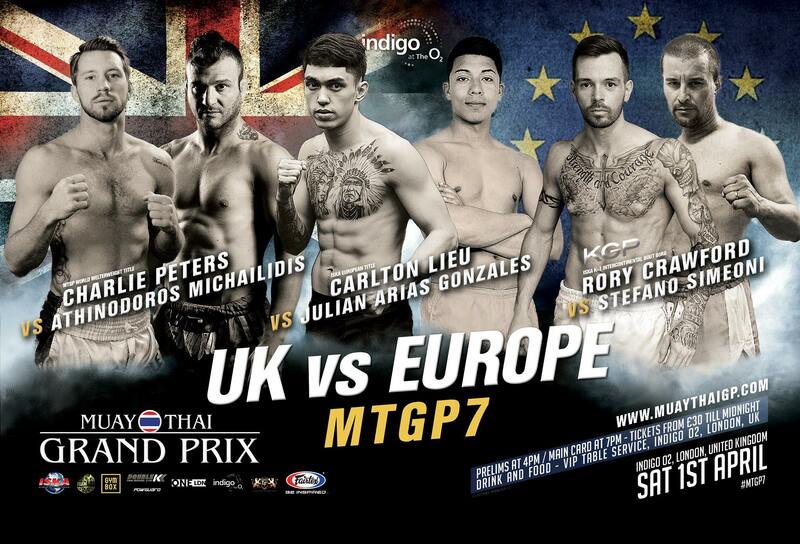 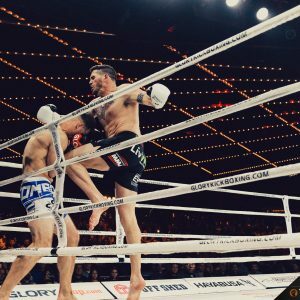 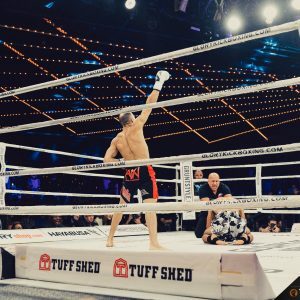 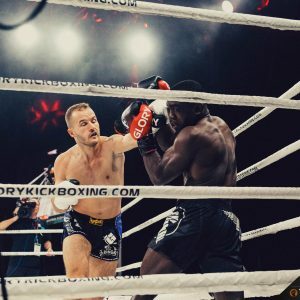 News recently emerged that Dutch kickboxing promotion, Enfusion Live are headed to Canada on July 8, 2017 with further details of the venue for Enfusion Live 51 and the overall fight card, to be announced in due course. 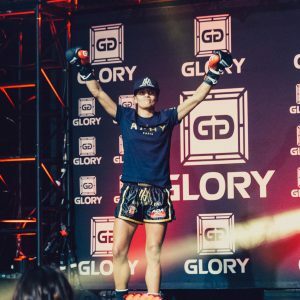 However, Iman Barlow had some very interesting things to say in her post-fight interview after winning the Muay Thai Grand Prix bantamweight title against, Therese Gunnarsson at MTGP 7. 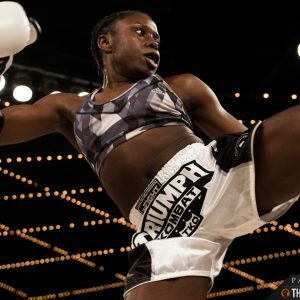 “Pretty Killer” thinks she could be facing Canadian fighter, Ashley Nichols in her next fight come July 8. 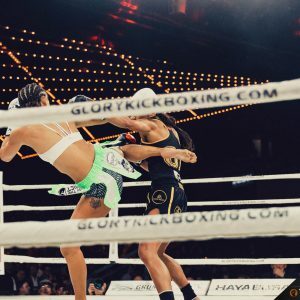 The kickboxing and Muay Thai platform for international female fights in the North Americas seems to be building momentum, especially with Tiffany Van Soest from California, becoming GLORY Kickboxing‘s first female champion; and GLORY having recently signed multiple world champion, Anissa Meksen. 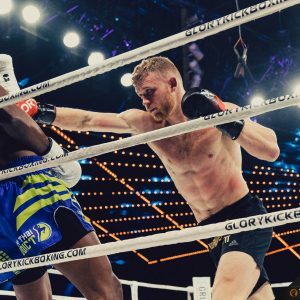 Both Van Soest and Meksen’s careers enter a very interesting stage this year along with Barlow. 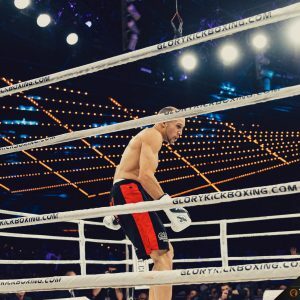 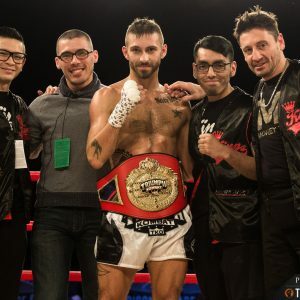 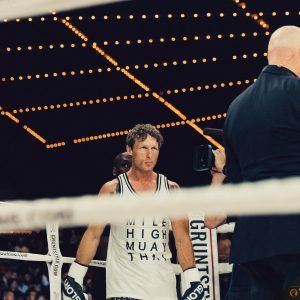 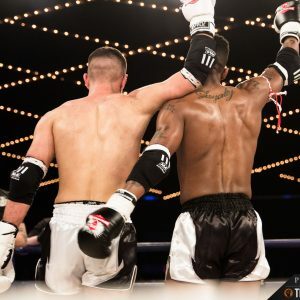 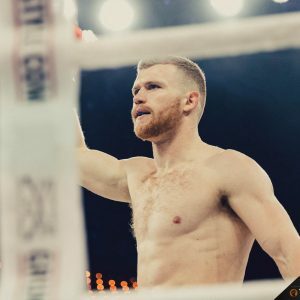 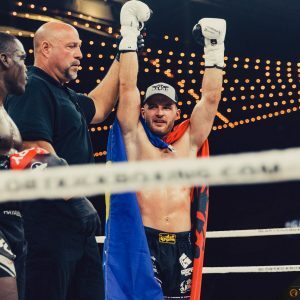 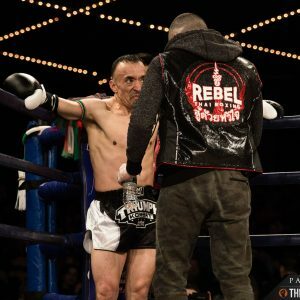 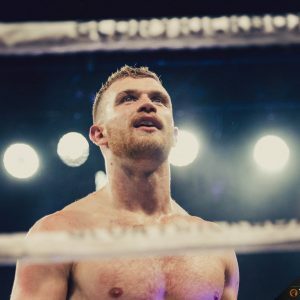 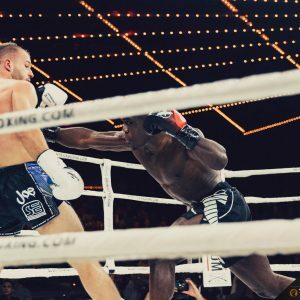 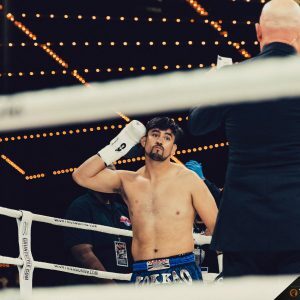 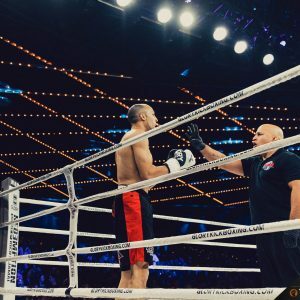 All three are widely regarded as three of the very best in their division, with Meksen having a second round stoppage win over “Pretty Killer” in 2014. 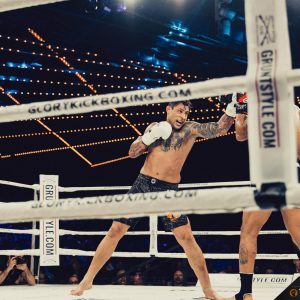 However, after MTGP 7, she was accused by Iman’s Dad, Mark Barlow, of twice pulling out of rematches with Iman for Enfusion. 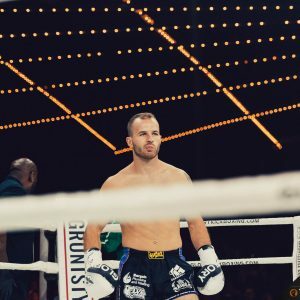 Then there’s the beef that’s brewing between Van Soest and Barlow. 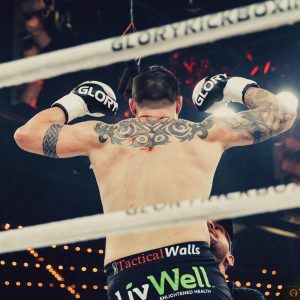 Tiffany isn’t one to pull her punches when verbally lambasting any of her rivals, especially Barlow, after the latter didn’t sign a GLORY contract due to, alleged miscommunications between her manager, Edwin Van Os (owner of Enfusion Live) and GLORY, over the proposed terms for fighting under the GLORY banner. 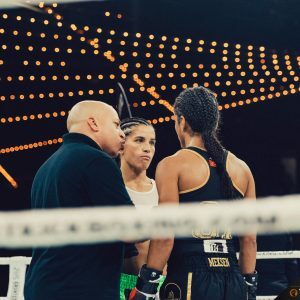 The coming weeks and months seem likely to unfold with some interesting developments for all three women and it will be interesting to see if Barlow vs. Van Soest could possibly happen this year, with their being no restrictions for such a match-up by Enfusion. 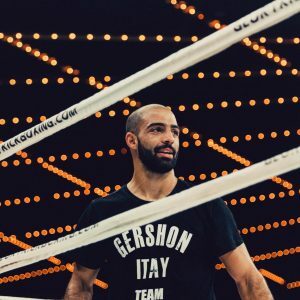 However, Iman’s contract with Enfusion prevents her from fighting Meksen outside of the Dutch promotion, for reason explained in her post-fight interview. 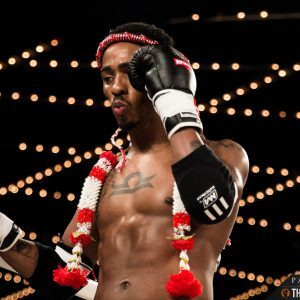 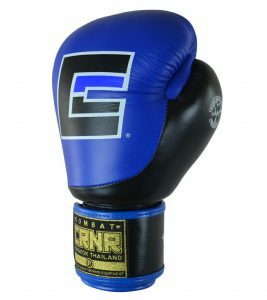 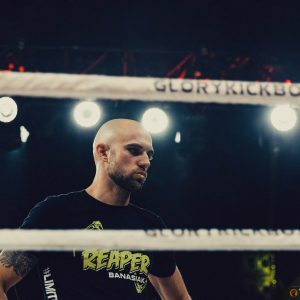 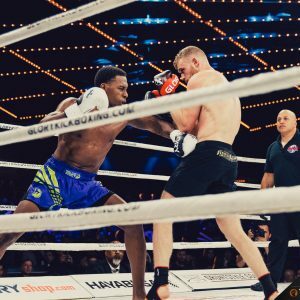 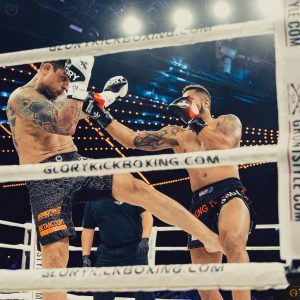 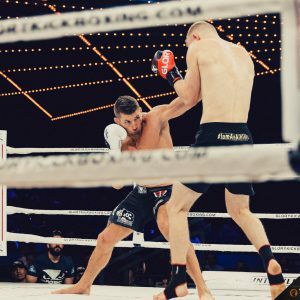 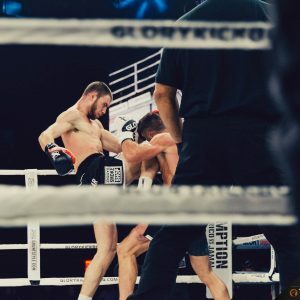 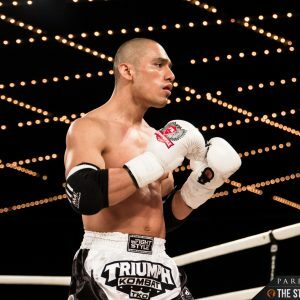 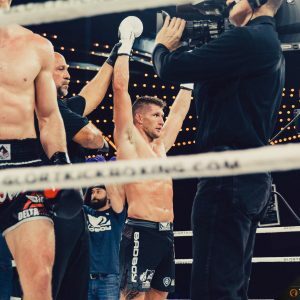 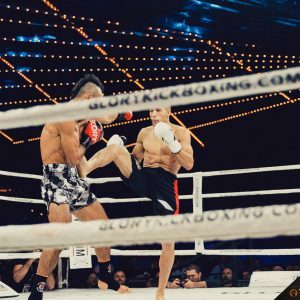 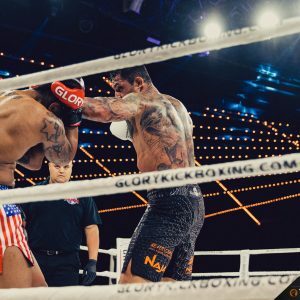 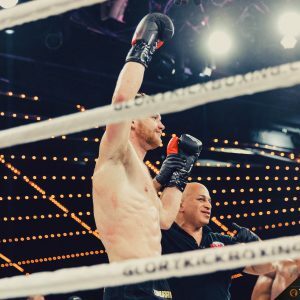 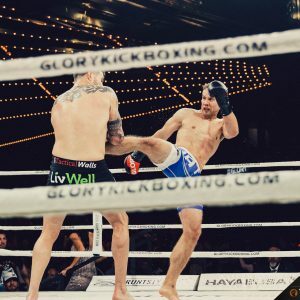 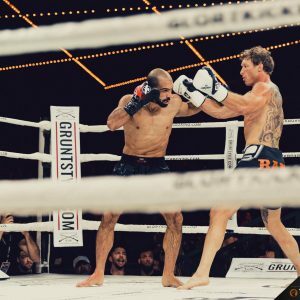 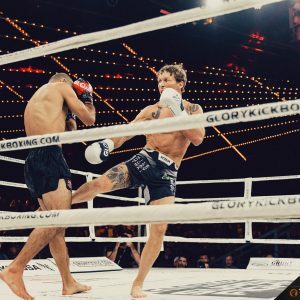 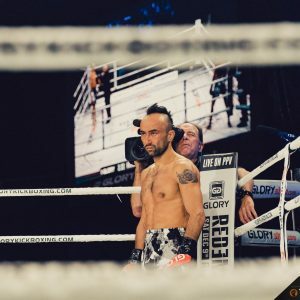 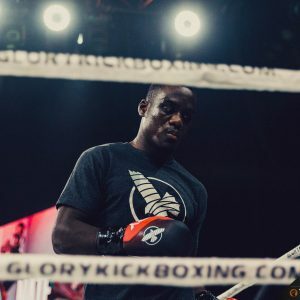 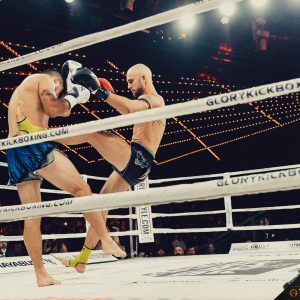 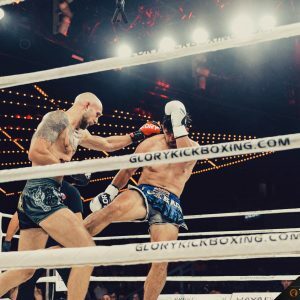 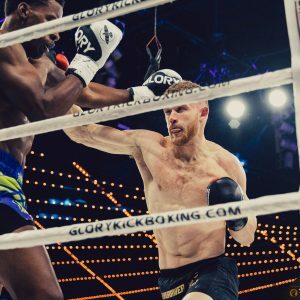 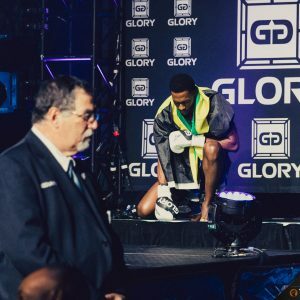 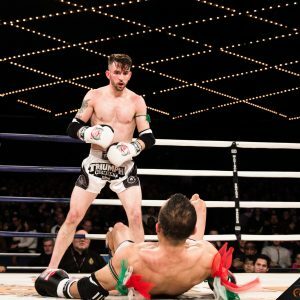 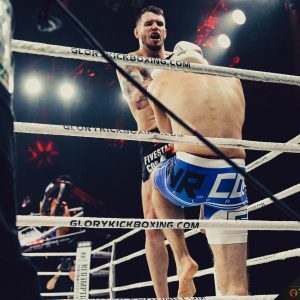 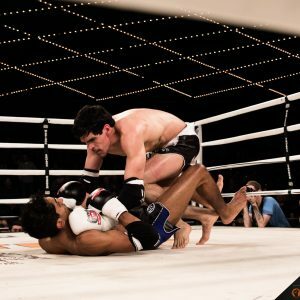 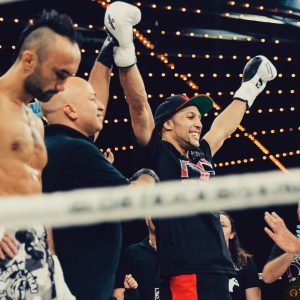 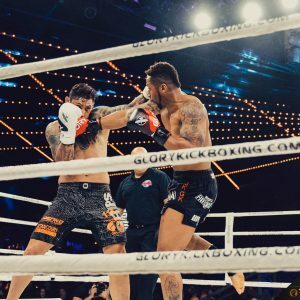 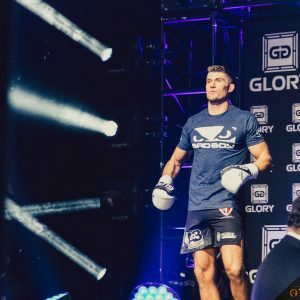 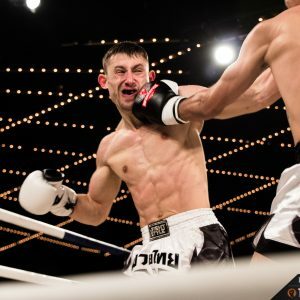 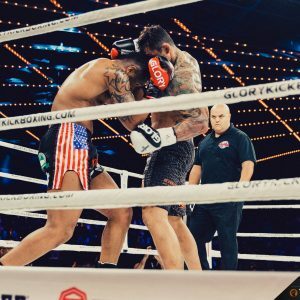 Richard Abraham (11-3) will welcome former Thai Fight ‘Super Champion’ Antoine Pinto (130-36-1) to GLORY Kickboxing tomorrow in the co-main event of, GLORY 38 at the Sears Center, Chicago. 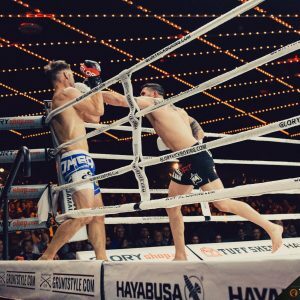 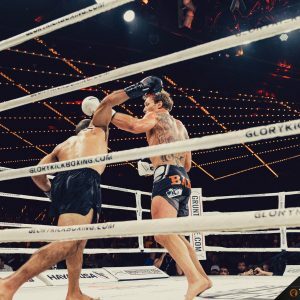 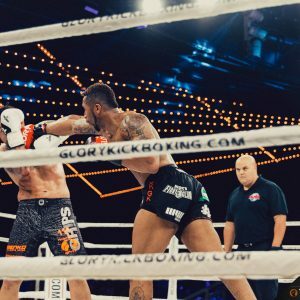 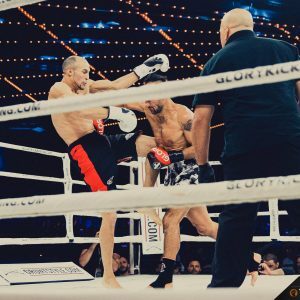 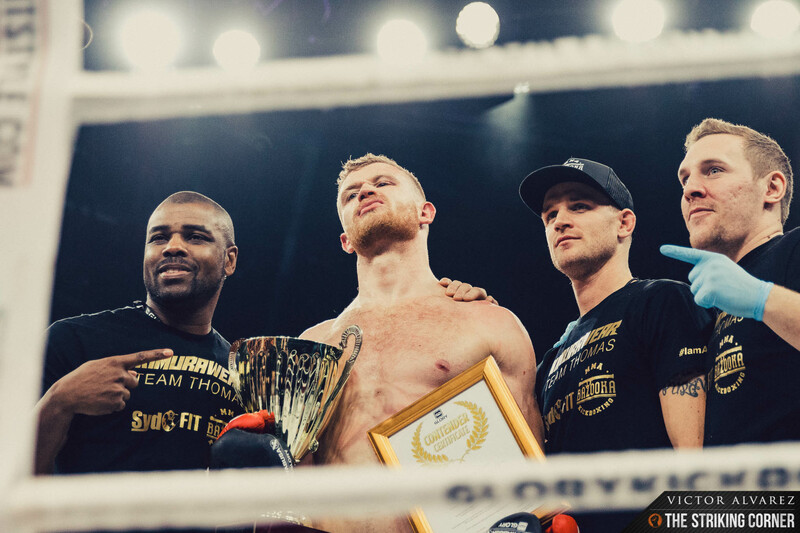 Abraham is undefeated in GLORY and on a four fight win streak since making his own GLORY debut a year ago at GLORY 27. 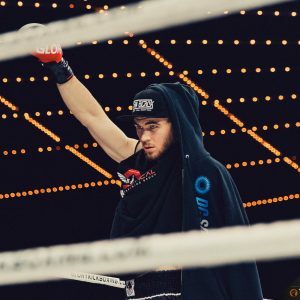 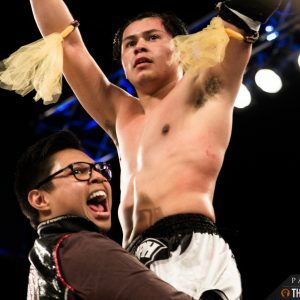 Abraham’s fighting career was influenced by his upbringing which, was a tough one for him and his siblings, after his Mom passed when he was 12 years of age. 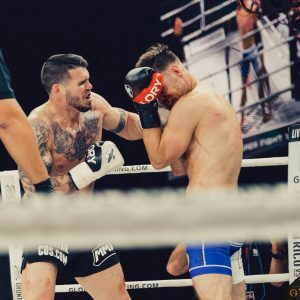 He and his brother, struggled to deal with the emotional anguish which, spilled over into violent aggression growing up, especially when insults would fly around amongst other youngsters. 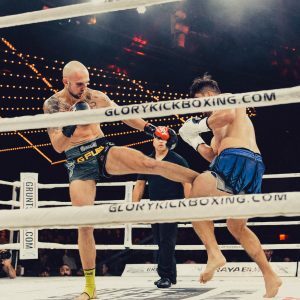 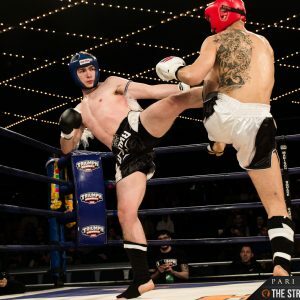 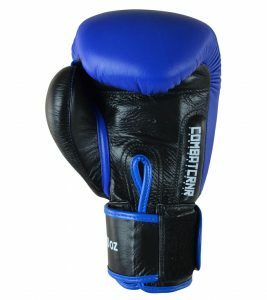 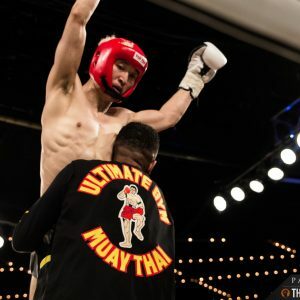 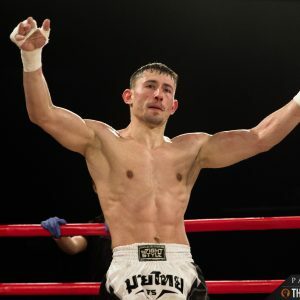 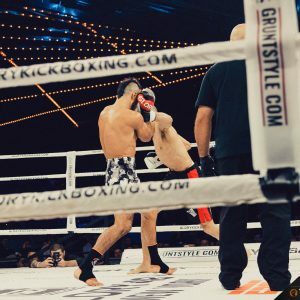 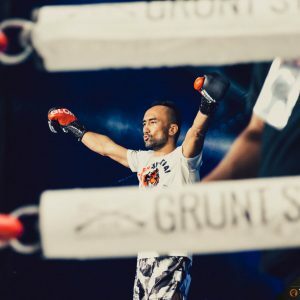 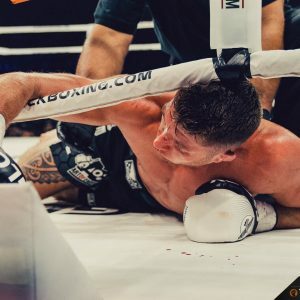 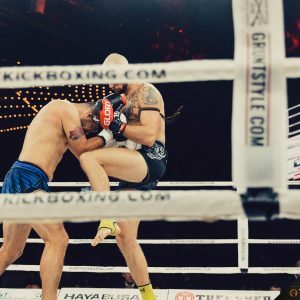 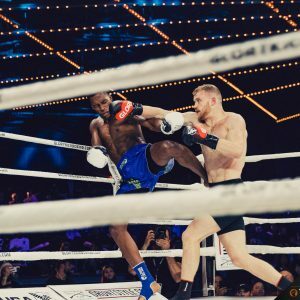 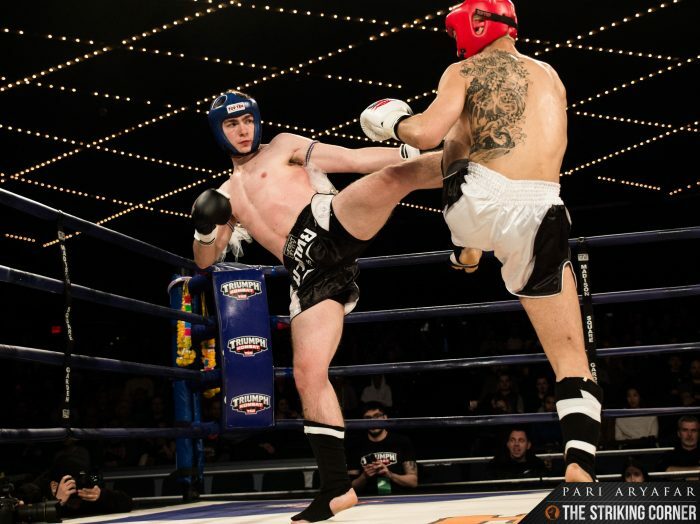 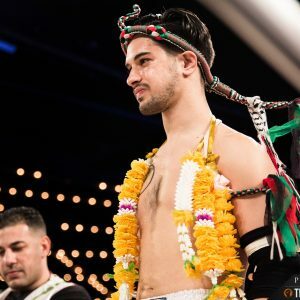 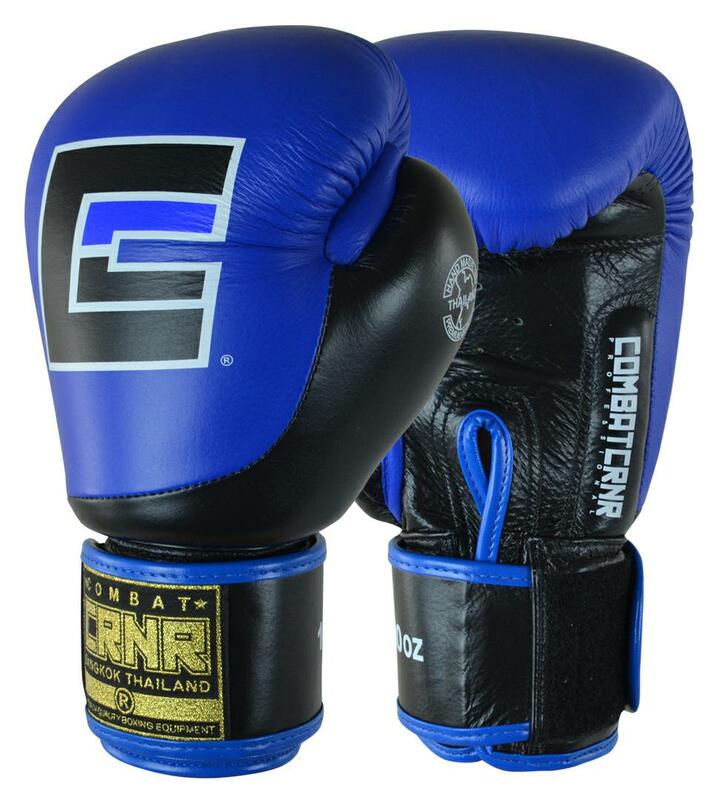 Eventually though, he learnt to curb his aggression and focused his energy instead on Muay Thai and winning various titles including the WKA world championships in Muay Thai and kickboxing. 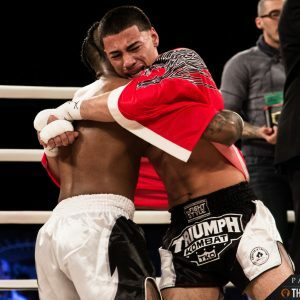 Pinto’s ring experience tremendously exceeds that of Abraham’s. 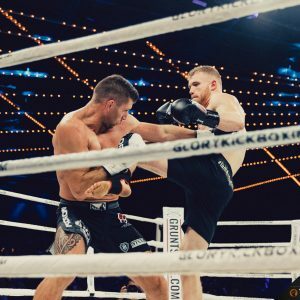 However, the Chicago based fighter’s development over the years has gathered momentum and with his resolute mindset, the co-main event between both fighters will certainly make for a very interesting match-up. 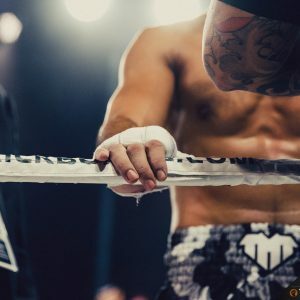 Click here to listen and download the full podcast with Richard Abraham.